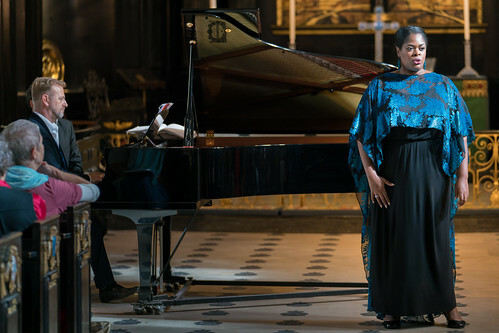 These UK-based emerging singers, directors and music staff receive tailored support as part of the Jette Parker Young Artists Programme. This initiative enables a more diverse range of artists to benefit from our expertise, to help them develop as artists and navigate their careers. 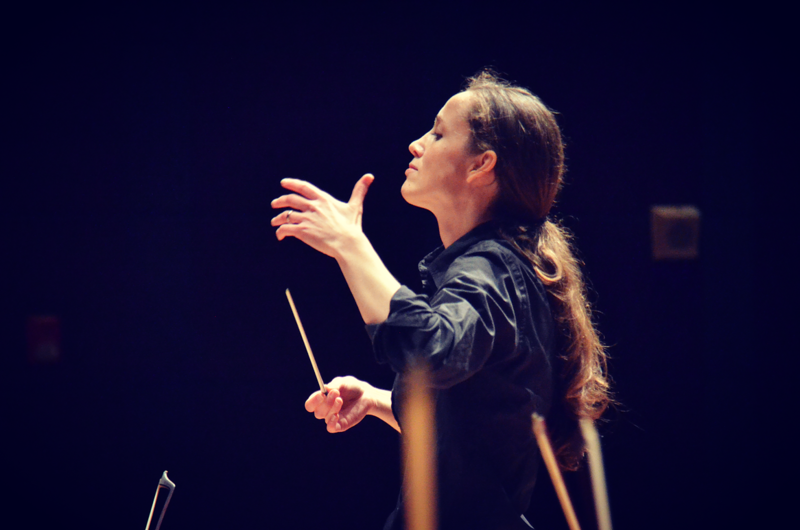 The Royal Opera’s Jette Parker Young Artists Programme, in collaboration with National Opera Studio and the Royal Philharmonic Society, runs two Women Conductor courses with the vision to provide women conductors with new opportunities to develop their conducting skills.